After much deliberation our new Head Boy/Girl, Deputy Head Boy/Girl and Prefects for the 2017/18 academic year have been finalised. 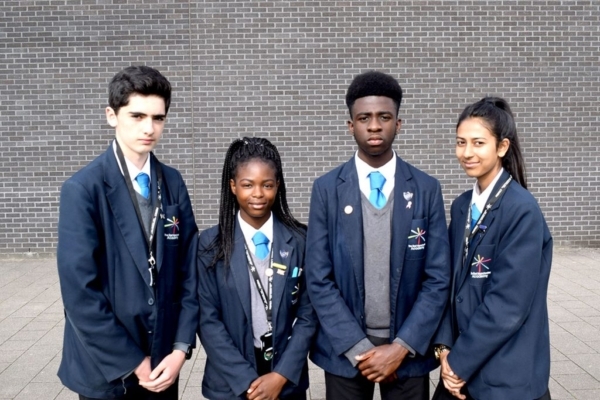 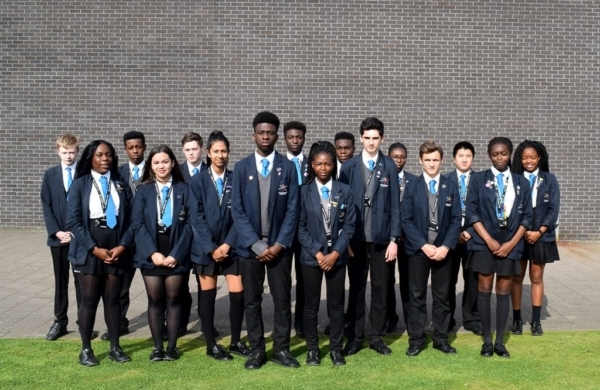 The bar was set extremely high this year with student applications and presentations of the highest standards, making the final decision on all appointments very difficult for the Senior Leadership Team. 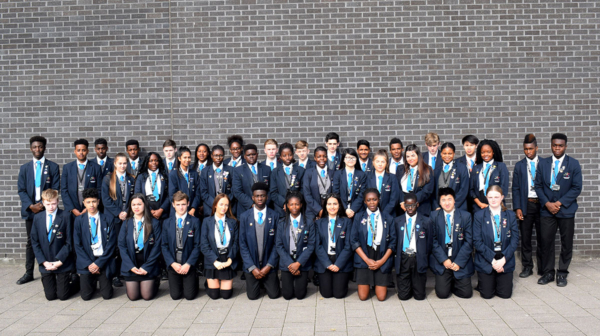 The students have now received their ties, badges and lanyards ready to start their new ambassadorial role at the Academy.